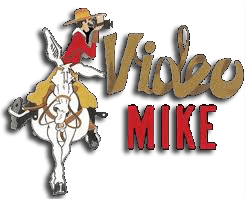 This is a self-defense from horseback class to keep you safe in unsafe conditions. It is NOT an enforcement class. It is designed to teach people how to be safe in all situations. When people are mounted they can be very vulnerable. 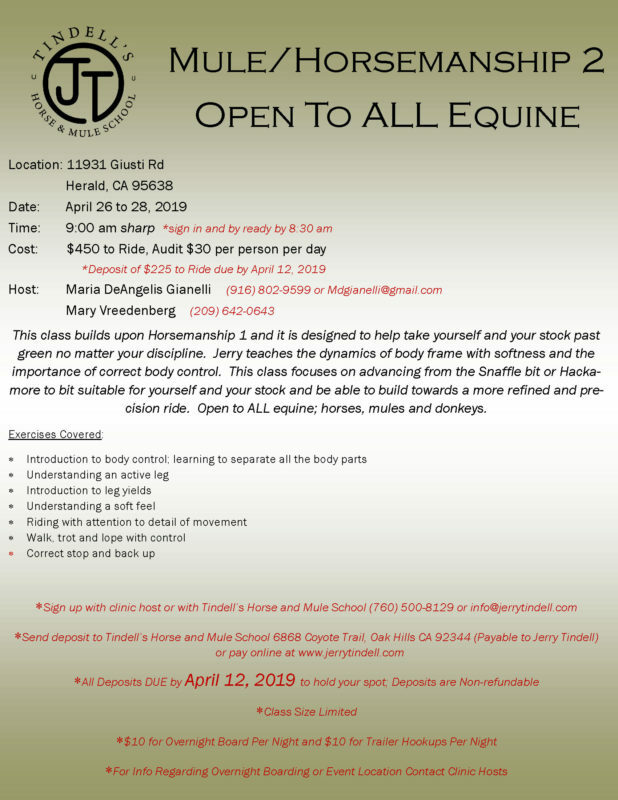 This class will teach you to be secure in the saddle and not to be easily unseated if your stock gets out of control, no matter the situation. 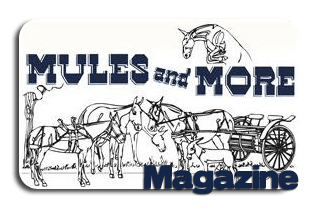 Jerry covers the steps that are necessary to remain in control around hikers, bikers, wildlife, unforeseen objects and anything else that might cause you concern. If your stock is out of control you are unsafe. 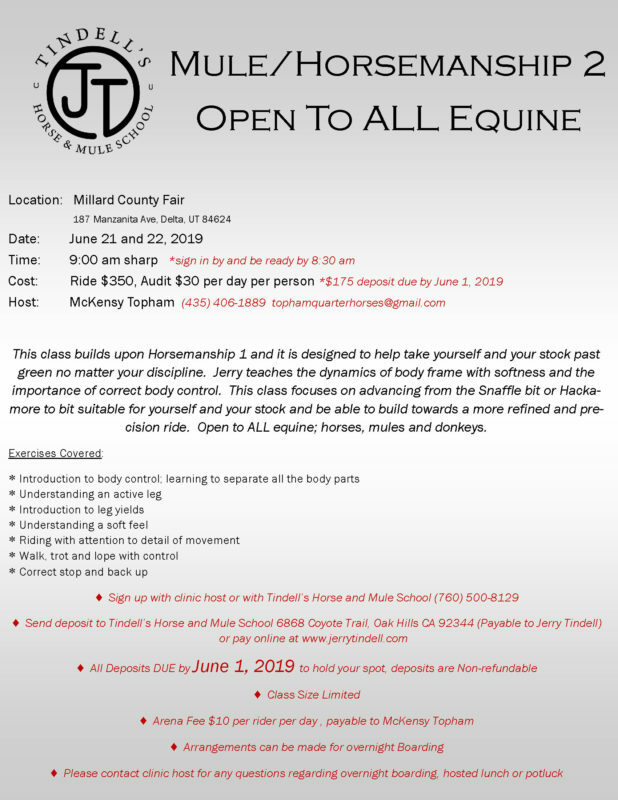 This class is open to all disciplines, all level of riders and all stock. 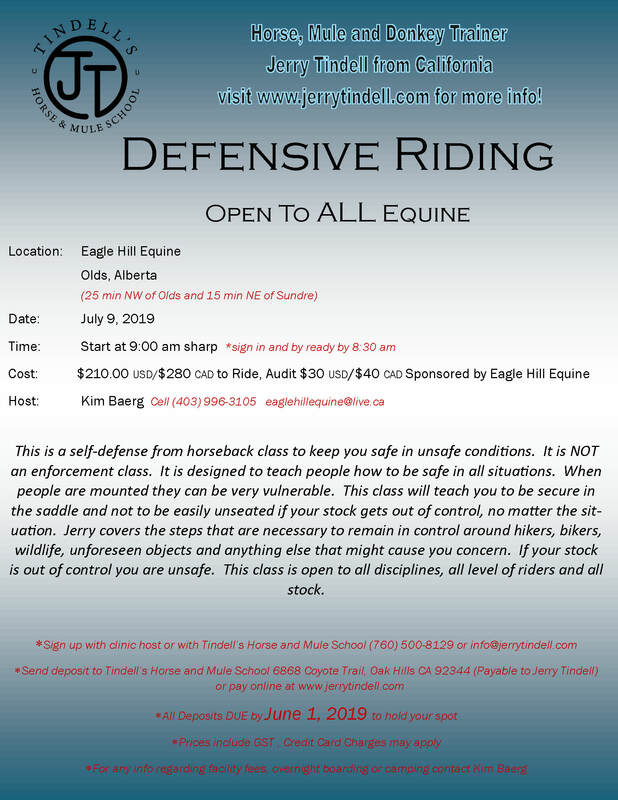 29 available	 Pay In Full $210.00 This is a self-defense from horseback class to keep you safe in unsafe conditions. It is NOT an enforcement class. It is designed to teach people how to be safe in all situations. When people are mounted they can be very vulnerable. 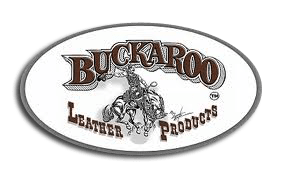 This class will teach you to be secure in the saddle and not to be easily unseated if your stock gets out of control, no matter the sit-uation. Jerry covers the steps that are necessary to remain in control around hikers, bikers, wildlife, unforeseen objects and anything else that might cause you concern. If your stock is out of control you are unsafe. 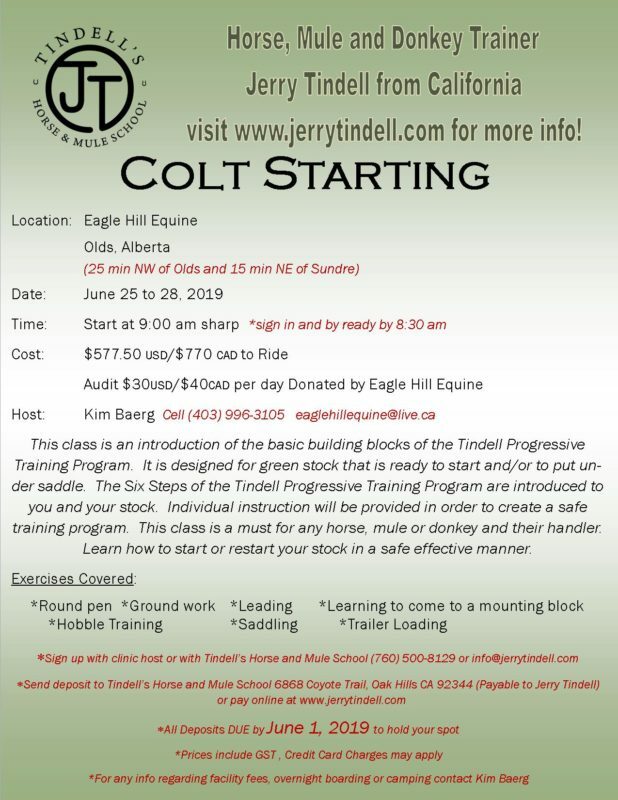 This class is open to all disciplines, all level of riders and all stock.